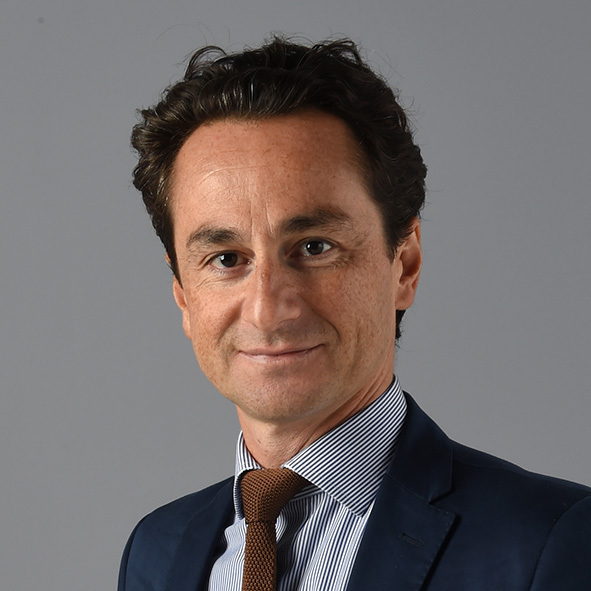 Laurent Ferrara is Head of the International Macroeconomics Division at the Banque de France in Paris, in charge of the outlook and macroeconomic forecasting for advanced economies, as well as global policy issues such as exchange rates, commodities or global imbalances. He is also involved in academics and has been appointed Adjunct Professor of Economics at the University of Paris Nanterre in September 2011 and is Director of the International Institute of Forecasters. Dr. Ferrara holds a PhD in Applied Mathematics from the University of Paris North (2001) and a Research Habilitation in Economics from the University of Paris 1–Panthéon–Sorbonne (2007). His academic research mainly focuses on international macro and finance, macroeconomic forecasting, non-linear modelling and business cycle analysis. He published more than 50 papers in international and national academic journals and s also an associate editor of the International Journal of Forecasting.